Faux Brick Samples For 28 Inch Panels	There are 8 products. 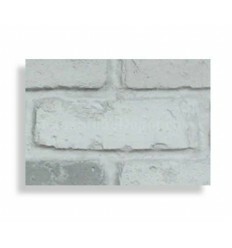 Faux Brick Samples For 28" Panels, With Rebate - Free Standard Shipping. Take advantage of our free shipping and only pay $11 per sample. 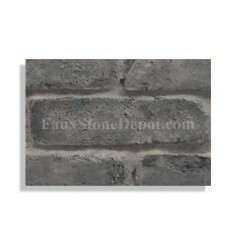 Faux Brick Sample For 28" Panels - Storm - With Rebate - Free Standard Shipping - Voucher for next purchase. 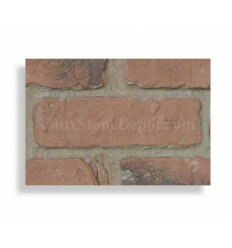 Faux Brick Sample For 28" Panels - Cotton - With Rebate - Free Standard Shipping - Voucher for next purchase. 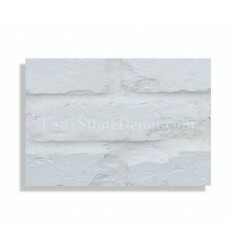 Faux Brick Sample For 28" Panels - White - With Rebate - Free Standard Shipping - Voucher for next purchase. 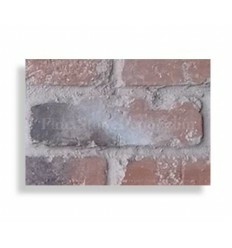 Faux Brick Sample For 28" Panels - Charcoal - With Rebate - Free Standard Shipping - Voucher for next purchase. 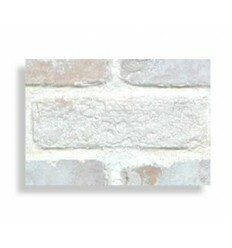 Faux Brick Sample For 28" Panels - Beige - With Rebate - Free Standard Shipping - Voucher for next purchase. 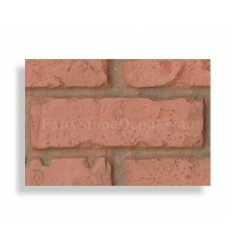 Faux Brick Sample For 28" Panels - Red - With Rebate - Free Standard Shipping - Voucher for next purchase. 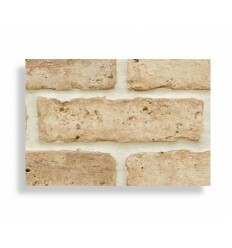 Faux Brick Sample For 28" Panels - Chicago Red Dark Grout - With Rebate - Free Standard Shipping - Voucher for next purchase. Faux Brick Sample For 28" Panels - Ch. Red Light Grout - With Rebate - Free Standard Shipping - Voucher for next purchase.